Showing results by narrator "Paul J. Caliendo"
There are spiritual mile markers in each of our lives that identify places we have experienced life-changing encounters with God. The principles from God's love letter to you can readily be applied to your life. Take a step closer to God in your life of prayer. 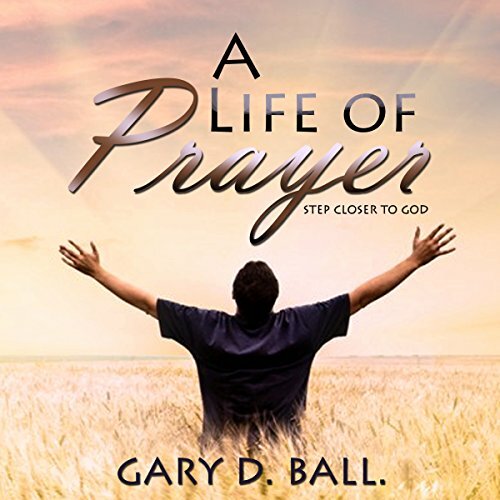 Whether you are just beginning a life of prayer or are a seasoned prayer warrior, be inspired to delve even deeper into a personal intimate relationship with God. Have you ever wondered how to can your own fruits and vegetables at home or what other cool things you can do with mason jars? 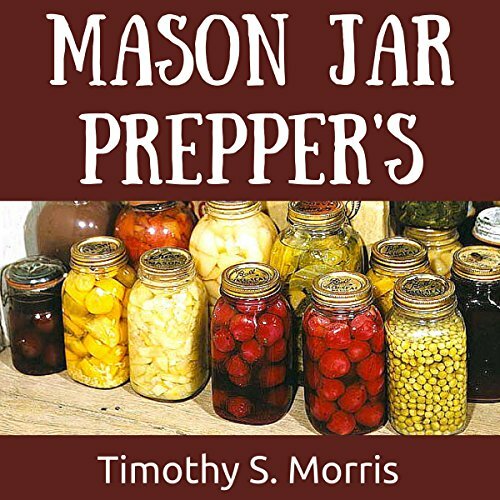 Are you already an experienced prepper wanting to increase your knowledge and skill set? Or maybe you have no previous prepping experience but have become concerned with world events to the point that you want to take any steps possible to secure the safety of your family in an uncertain future? Who Would Sacrifice Their Life to Become a Professional Bodybuilder? What if you could increase your chances of winning a bodybuilding competition by simply adding a supplement to your diet and fitness routine? Steroids may be the answer for many, but one must understand their consequences. 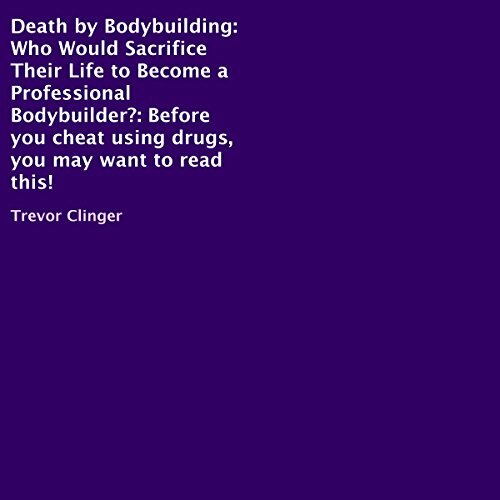 This audiobook highlights those consequences in depth and includes the names of people who have unfortunately passed away from performance enhancing drug use.